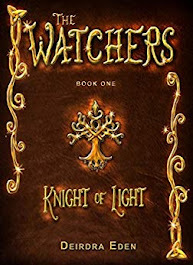 Last year The Watchers, Knight of Light broke sales records and held its place on the Amazon Bestseller List almost the entire month it first released. 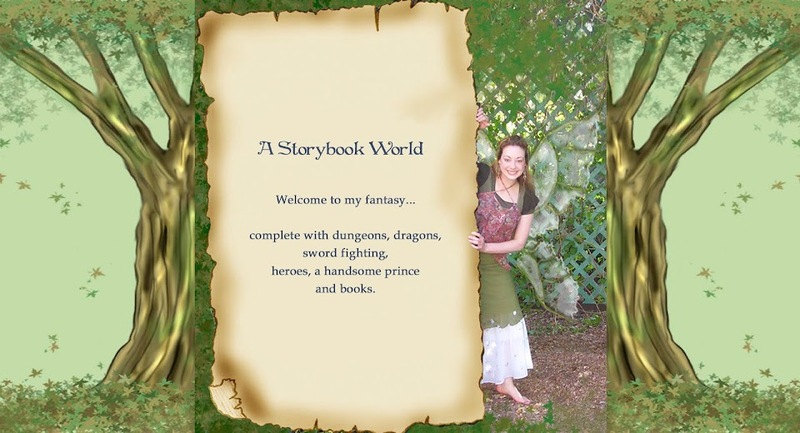 More books sold in the first 10 days than, statistically, what most authors sell in a lifetime. 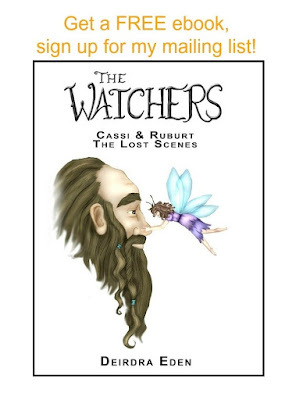 The Watchers got picked up by Costco and other retailers and was nominated for literary awards. 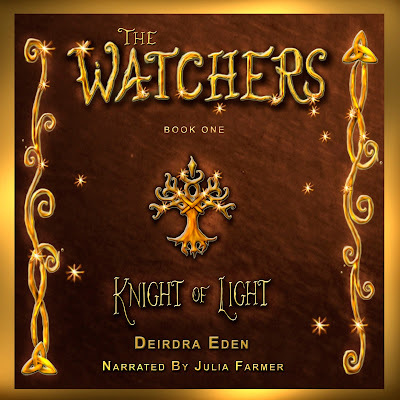 Amazon contacted us and gave us a grant to produce The Watchers, Knight of Light into an audiobook. We had access to New York talent and the same quality production as the big five publishers. Auditions flooded in. My book manager listened to many voice actors then passed the best on to me. My husband and I listened to so many great readers, but when we heard Julia Farmer, we knew she was the one. I hope you love her as much as we did. Children's story ideas??? must be easy for children!!!!? Wonderful post and video. thank for the sharing.